Remember when Dawn of War was pretty much the only Warhammer game? Now that Games Workshop has opened up the floodgates, it seems that every third Steam release features either Orks and Imperials or Orks and Space Marines. 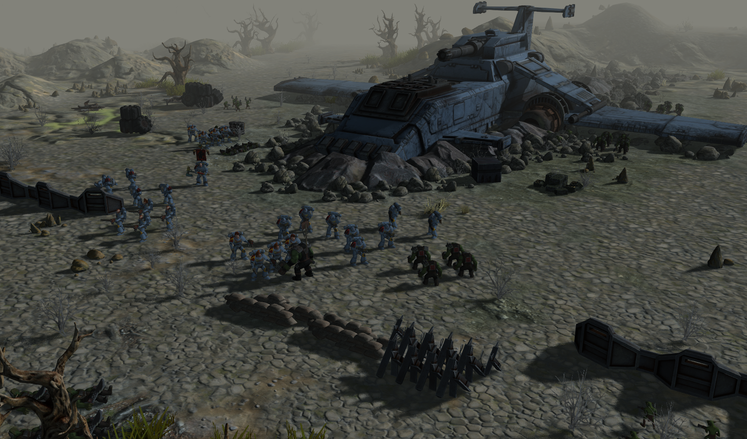 Slitherine did a solid job of bringing their tactical wargaming expertise to bear with Warhammer 40,000: Armageddon, and now it seems a follow-up is in the works. 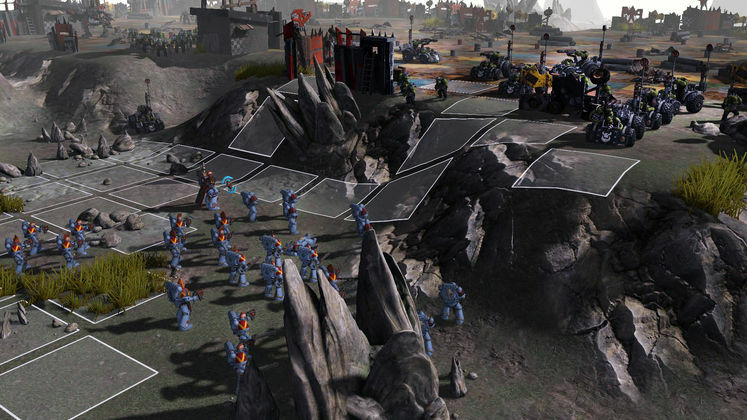 Warhammer 40,000: Sanctus Reach will be built in a new 3D engine by a new Scottish studio called Straylight Entertainment. Grukk Face-Rippa leads a Red Waaagh! in the titular Sanctus Reach system, conquering world after world until only a single planet, defended by the Space Wolves, can stand against them. You’ll lead both factions across two lengthy story campaigns. Curious how Slitherine’s previous take on 40k turned out? Have a look at our Warhammer 40,000: Armageddon review! The new game is expected to release by the end of 2016. The new, 3D Archon engine was built in-house by Slitherine and will be made available to many of its developers.